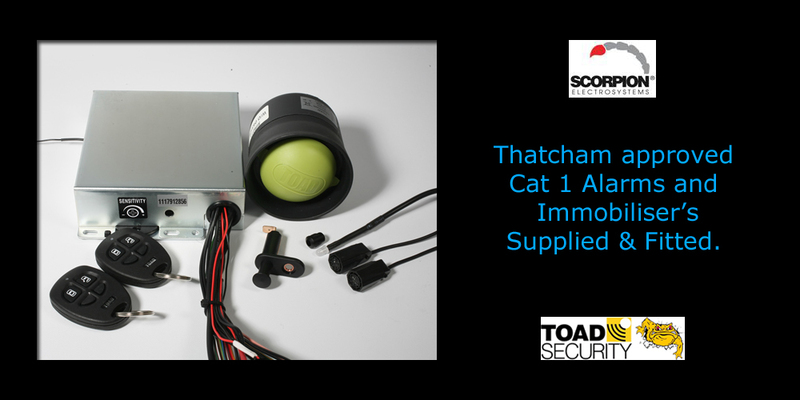 Alarm systems supplied and fitted, from standard alarm / immobiliser to Thatcham approved cat 1 systems. 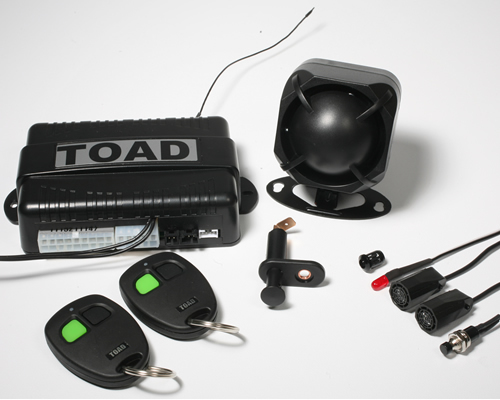 We supply security products from trusted manufacturers such as Toad, Sigma & Sterling. A remote controlled alarm system, providing perimeter and ultrasonic interior protection, Supplied with 2 x two button remotes, hi power siren and status LED. A high specification vehicle alarm and enhancement system with full Thatcham category 1 status. 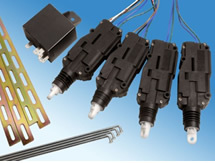 Providing perimeter and ultrasonic interior protection, dual immobilisation circuits. 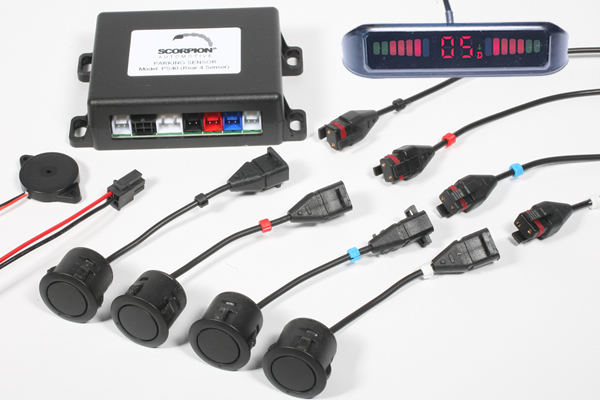 Supplied with 2 x four button remotes, hi power siren and tri-coloured status LED. 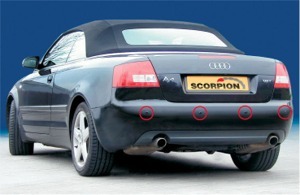 A range of quality parking sensor systems from Scorpion Automotive. From 2 or 4 sensor options, front or rear, with or without display. We can supply and install these kits at very reasonable prices, or we can supply only. Call for more details. 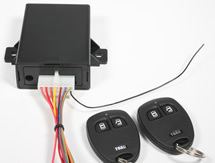 Looking to upgrade your existing central locking system to a remote system? 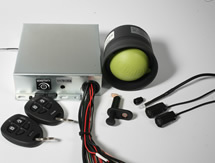 we can supply and fit remote entry upgrade systems for most vehicles. We can also supply and fit complete systems, remote locking unit & door locking motors, for those vehicles that do not have electronic locking motors. Call for more details.